No executive wants to believe that mistakes or bad practices are going on underneath his or her nose. No matter how reluctant they may be to suspect their own employees of harmful acts such as fraud and theft, leaders should be ready to proactively launch investigations at the first sign of trouble. It's far better to investigate and find nothing than to leave the situation alone for too long and find that theft and fraud has occurred. The fact remains that a large amount of resources are stolen from companies by internal actors – generally employees and vendors – every year. Organizations that have good corporate compliance investigations partners on their side may end up catching perpetrators before the situation escalates to become even more costly, as well as helping to prevent future fraud and theft through the deterrence factor of a properly conducted internal investigation. Companies in the U.S. lose a total of $50 billion to employee theft every year, according to CNBC. This massive number is just the beginning of the shocking statistics. The news source added that Hiscox research detected that the average victimized company lost $1.13 million in 2016. This crime isn't just aimed at the largest and most cash-rich companies, either. In fact, over two-thirds of incidents last year took place at small or medium-sized companies. No organization is immune to employee theft. Trust is a commodity that thieves can use to avoid being caught. CNBC explained that it's possible for respected longtime employees to be the ones behind embezzlement or asset theft, and that the discovery of these individuals' schemes can be hard on companies. Embedded within organizations, untrustworthy individuals can take huge amounts of resources from their employers. There are numerous ways for them to carry out these crimes, and leaders need to be ready to weed out these harmful actors. One of the most worrying statistics cited by CNBC is the fact that large losses are often inflicted in small chunks. Malicious workers steal from their companies a little at a time. These events are hard to detect or tie into a pattern, meaning that they sometimes go unnoticed entirely. When that happens, the overall amounts that vanish add up overwhelmingly over time. The digital age of business has brought modern threats to the forefront of many organizational leaders' minds: The danger of hacking and data theft is ever-present. However, the image of a mysterious hacker stealing important information may be a little misleading. Companies are more likely to fall victim to crimes orchestrated by current or former employees. According to HR Dive, fraud and risk in the workplace is mainly an insider risk. The news provider cited Kroll's data for 2016, which found that incidences of theft and fraud are on the rise. That's a problem that might warrant an increase in the resources spent on defenses. Some cases of employees causing risk to their organizations involve no insider malice at all – in certain cases, an accidental failure to obey best practices can open holes in businesses' defenses, leaving them vulnerable to attacks by external fraud perpetrators. 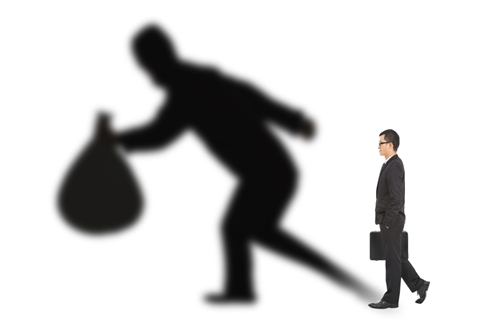 There are a few different ways to investigate possible internal fraud and theft. Depending on the circumstances, some of these approaches will likely be more effective than others. Leaders have it within their power to call uniformed law enforcement when they suspect problems. However, as a first step in the process of detecting issues, this approach has some drawbacks. Executives may find that professional private investigators are better able to discover harmful behavior. The limitations of law enforcement involvement – namely that officers are solely there to detect illegal, rather than simply counterproductive behavior, and that the presence of uniformed officers may frighten perpetrators into hiding their activities – demonstrate the value of professional investigators. Interviews by these trained personnel can help managers get tailored reports on any harmful behaviors, and let them develop countermeasures. A well-planned and executed operation by a corporate investigator can yield confessions of wrongdoing and help leaders uncover problematic activities within their organizations, even when they go beyond the strict scope of illegal activities. 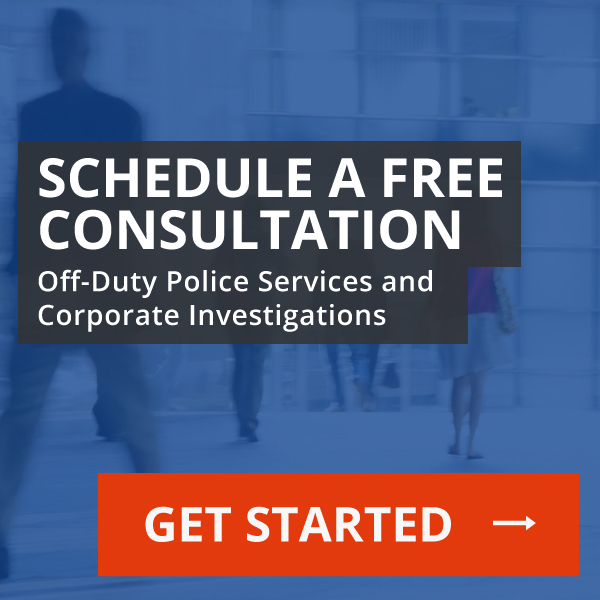 Getting a detailed view of a corporate environment is possible with these properly conducted investigations. When corporate investigators do their work, they interview people of interest, hoping to not only determine guilt but prove which employees are innocent of wrongdoing. With the evidence in hand, leaders can then consider all available options, including criminal, civil, and/or administrative. Most importantly, well-conducted investigations typically reveal weaknesses and shortcomings that, once corrected, will help prevent similar losses to the company in the future. What’s the purpose of a corporate ethics and compliance program?